Online entry for this year's Taittinger RSYC Regatta is now open. All race entries must be booked via this online entry system. This is a sell out event, so please enter early to avoid disappointment! 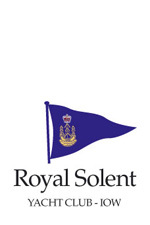 If you have any queries, please contact the RSYC Office on 01983 760256. If you entered the Taittinger RSYC Regatta last year please log-in with the same email address and password to avoid entering your details again. It looks like you are registering for the first time. Welcome! If you would like to login with a different email address, click here. 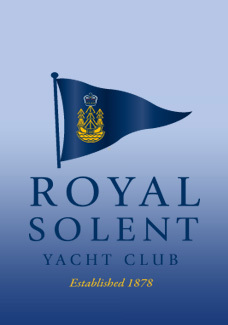 This page was printed from the Royal Solent Yacht Club Website on Saturday 20th April 2019 at 1:39pm.